Piedmont Residential offers home buyers spacious new homes in Acworth GA in the area’s most family-friendly home communities! Located in northwest Cobb County, Acworth residents enjoy easy access to outdoor recreation at one of the area’s lakes, such as Lake Acworth and Lake Allatoona—one of Atlanta’s premier lakes with more than 12,000 acres of water-filled fun, camping, fishing and of course boating – or one of Acworth’s beautiful parks. 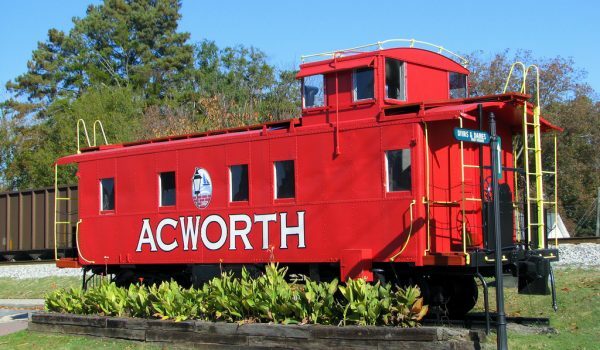 Residents can also enjoy the day strolling along tree-lined streets in Acworth’s historical district and stop to enjoy casual to fine dining as well as numerous specialty shops. Want to learn more? Contact Annette Tortorici at 678.428.6355 today to inquire about available new homes in Acworth GA!